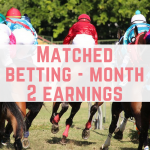 If you have been matched betting with Profit Accumulator then you might be interested to hear about the new software they have recently released – Match Catcher. Here is my Match Catcher review. 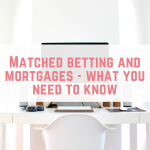 Not sure what matched betting is? Why not sign up for a free trial? 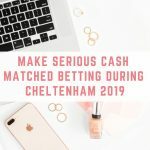 If you have ever tried to do a horse racing refund offer then you know how quickly the odds can change whilst you are trying to place your bets. 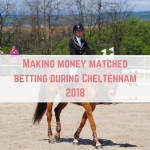 Match Catcher is a clever piece of software that can help you to significantly reduce the time you spend on your horse racing refunds. Getting started is really simple. 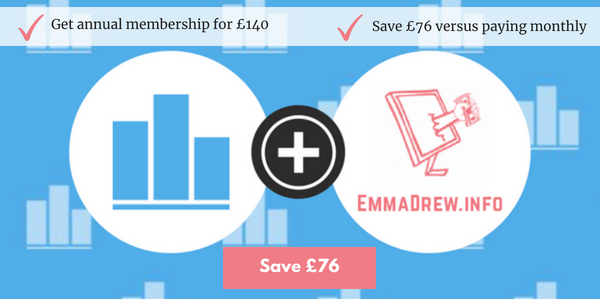 The membership is separate to your Profit Accumulator platinum membership so you will need to register separately from your usual Profit Accumulator account. Once registered, you can set your parameters. For me, I choose my races, my bookie and my maximum loss. I set this to £2 for a £25 free bet, although ideally I want it under £1.50. You can also set up alerts for the same, and there will be an audio alert to let you know when a suitable race comes up. 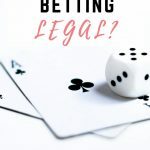 On the page will be a link to your bookie, your exchange and it will even tell you how much you need to lay, so you aren’t wasting any time on the calculator. To summarise: it is FAST! 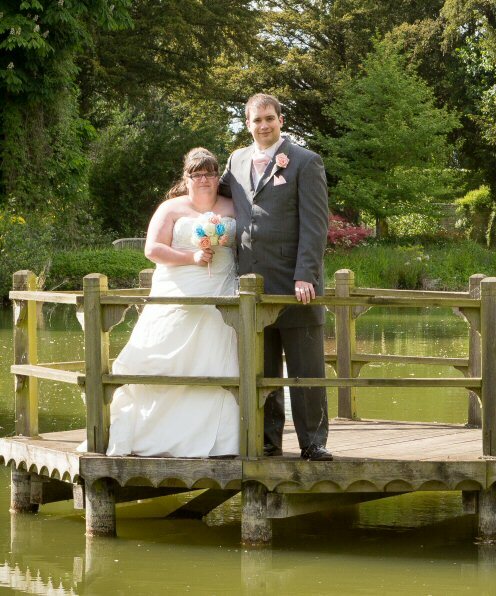 Match Catcher is £9.99 per month or £115 per year. 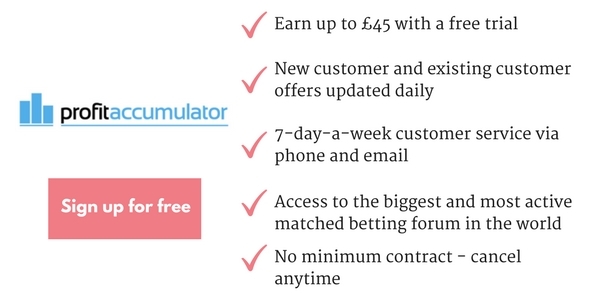 With the annual subscription, you will also receive Profit Accumulator’s ACCA software when it is released in a few months time. 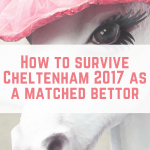 Well….for me it is definitely worth it as most of my profit comes from horse racing refunds. It has dramatically cut down my time spent on horse racing refunds. I have gone from hours to spending about 40 minutes on a Saturday getting all of the racing refunds done. That 40 minutes also includes doing other things and waiting for the notifications to ping. This has been a real game changer for me. Of course, it isn’t perfect. The first disadvantage is the cost. £9.99 a month or £115 per year is a bitter pill to swallow, but remember if you take the hit and pay for the year you’ll get the free ACCA software when it is launched. The second disadvantage is that it moves fast. Sometimes, by the time you’ve opened the bookie and exchange, you’ll go back to look at the lay amount and because the odds have changed it has disappeared. 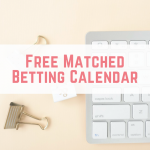 But at least you know instantly, whereas when you are manually looking for matches (even using the oddsmatcher) the odds can be out of date within minutes. It really is a game changer for me. Reducing the time I spend on horse racing refunds is a big deal and it means I can free up my Saturdays a bit more. 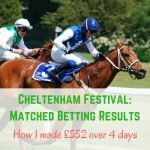 This helps me to earn more money – after hours of horse racing refunds I usually don’t feel like placing any other offers and I’m desperate to get away from the computer. If you don’t do horse racing refunds then it isn’t for you. Also, if you like the thrill of looking for matches or you don’t want to part with any extra money then it isn’t for you. I’m really excited to get my hands on the ACCA software for FREE though! Register for Match Catcher here.